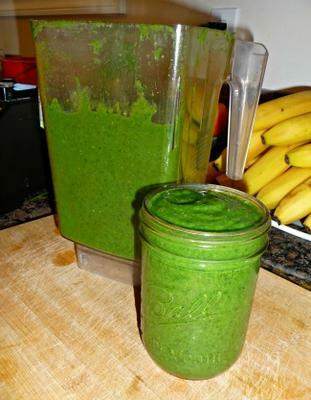 Now this is a healthy smoothie. It’s loaded with bio-photons, enzymes, vitamins, minerals and all the other goodness we know nothing about yet. 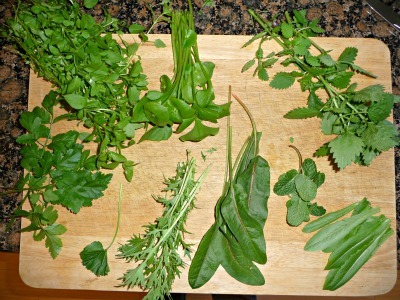 I picked all these wild greens in my back yard in February, but also see many on my walks in the hills nearby. 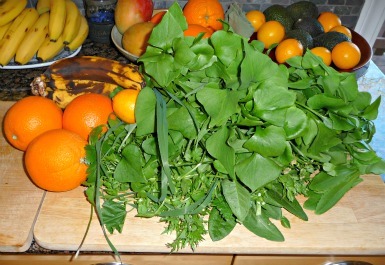 If you can't find enough wild greens then make up the difference with greens from the market. Enjoy this and your good health! 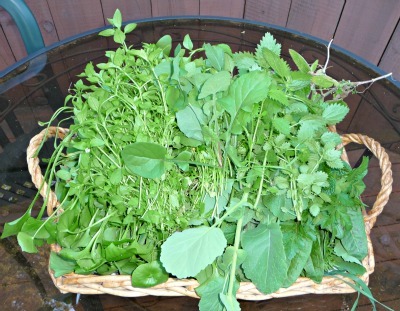 If you’re interested in having a book to take outdoors with you Edible Wild Plants: Wild Foods From Dirt To Plate by John Kallas would be a great place to start.